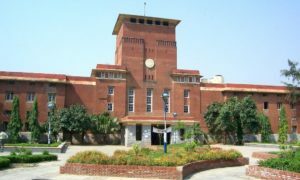 With only one day left for admission to various colleges of Delhi University on the basis of second cutoff list, the off-campus colleges are struggling to fill their seats. 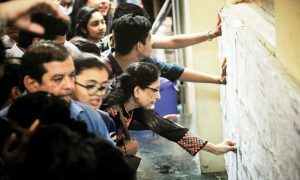 More than 5,000 students took admission in the renowned colleges of DU after the second cut-off list; still many seats are vacant at the lesser known colleges. Aditi Mahavidyalaya, located in Bawana, has more than three-fourths of its seats empty. “We have had about 126 admissions so far, and we have roughly 800 seats. Our college is situated on the outskirts of Delhi, so that can be one reason we haven’t seen many students coming. Compared to previous years, we’re seeing fewer admissions,” said Principal Mamata Sharma. At Lakshmi Bai College, around 350 admissions have taken place so far. “We have more than 1,000 seats. This is the situation after the second cut-off; usually admissions pick up after the third or fourth cut-off list. 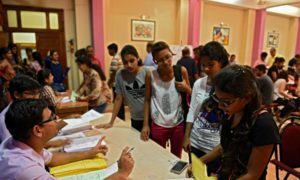 Since ours is not a campus college, we get admissions only after campus colleges are filled,” said principal Pratyush Vatsala. 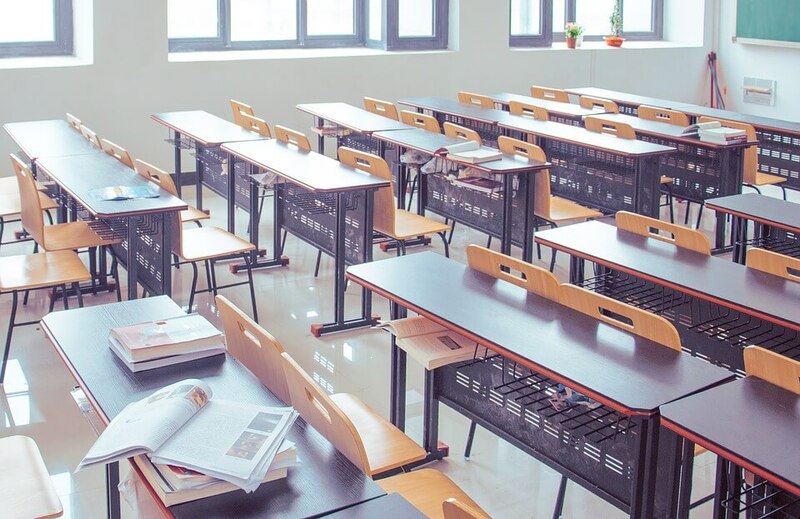 Many colleges have closed admissions after the seats have been filled, whereas many off-campus colleges are still awaiting the seats to be filled.